So many good tunes on this mix! 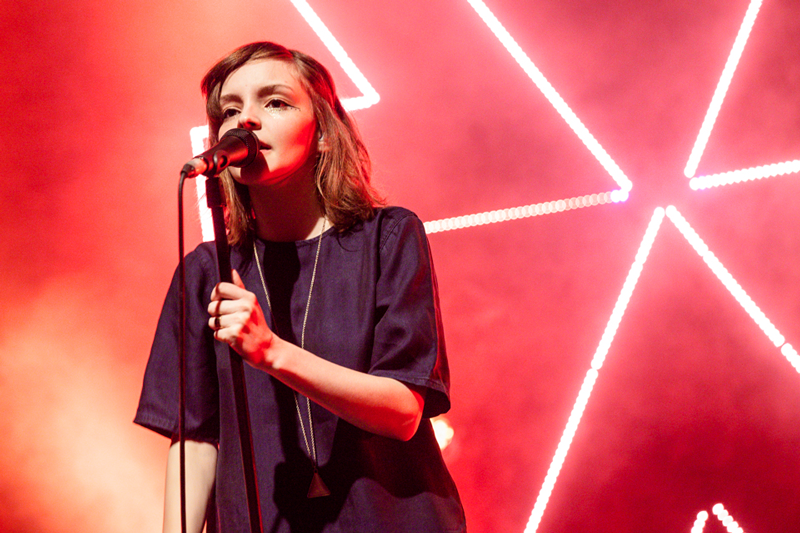 I've been loving CHVRCHES lately ;) Thanks for sharing! #5 is such an oldie but such a goodie!